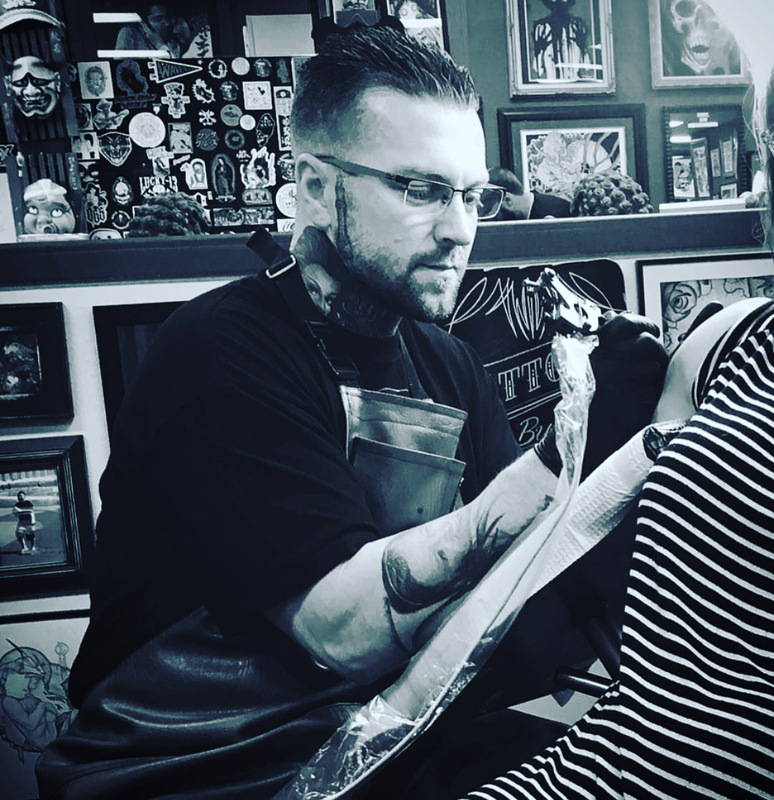 Painted Temple Tattoo and Art Gallery was established in 2005 by Oak Adams. 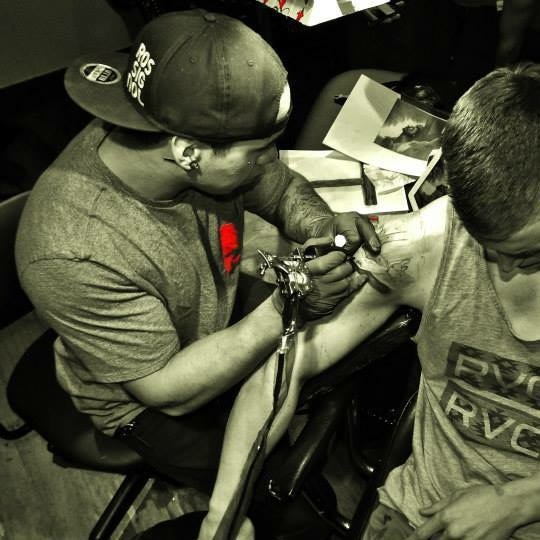 From the very beginning, we have been creating custom tattoos and art in a comfortable and friendly environment. 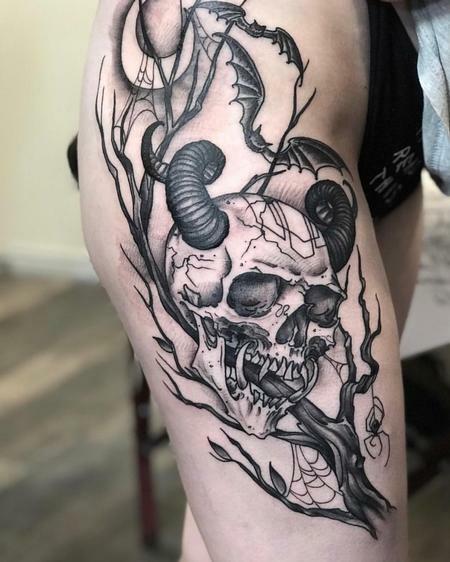 We are proud to be the home of some of the best award-winning tattoo artists in Salt Lake City, Utah offering a great mix of different unique styles from color tattoos, black & grey, realism, neo traditional, botanical, neo Japanese and much more. We are continually striving to offer the best service and art to our clientele and community. We offer a clean, professional, friendly and safe environment for all who step in to our studio. Please explore our site, check out upcoming events and become familiar with the artists, and their individual styles. Feel free to email us with any questions you may have. 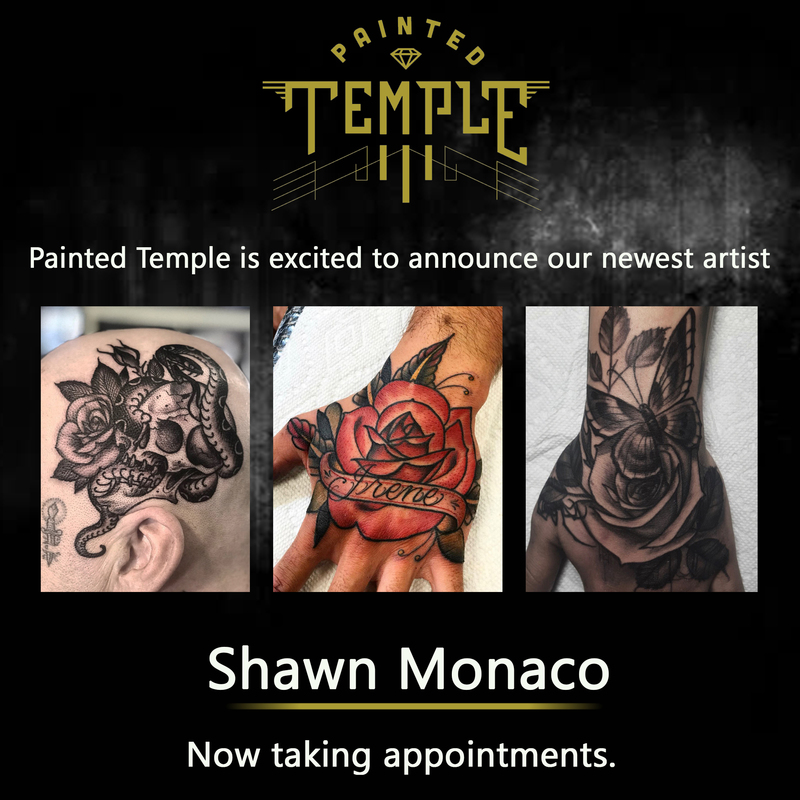 Painted Temple is excited to announce our newest artist Shawn Monaco! 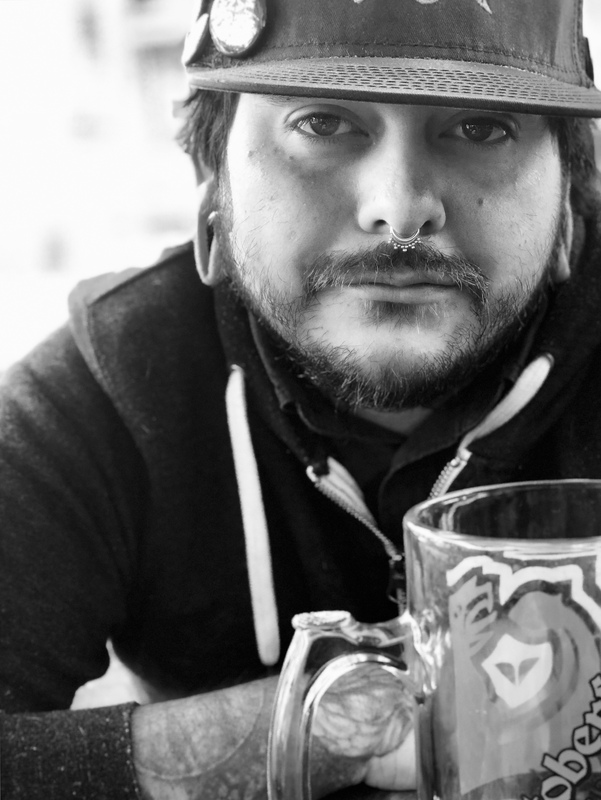 Shawn has been tatooing for over 10 years and specializes in many different styles. He is now taking all appointments at Painted Temple so feel free to come by the shop for a consultation! 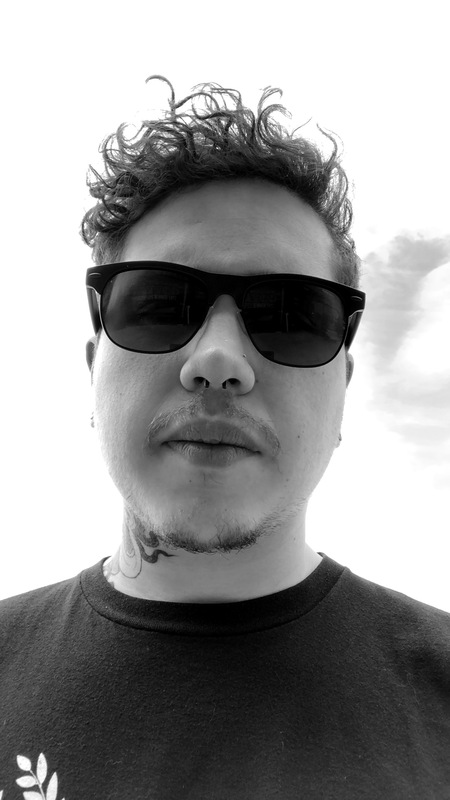 I’m a minor, can I get tattooed? Although the state of Utah allows minors to get tattooed, Painted Temple only tattoos people who are 18 and older. There are no exceptions to this rule, sorry for any inconvenience. If you are coming from another city, state or country, please make plans in advance with the artist of your choice. 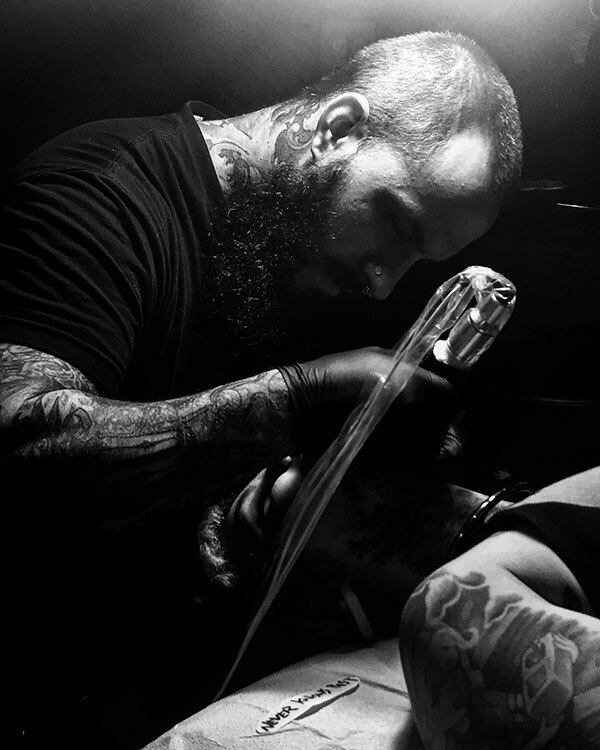 Most of our artists work on an appointment only basis and we would hate to see you travel and not get tattooed. You can find their contact information on their individual pages. Please check with your artist before you arrive. Some artists are cash only while others accept major credit cards. Most of our artists work by appointment only. We do have a few artists that take walk-in’s if they are not booked out. Walk-in’s are done on a first come first serve basis. You’re always welcome to call the shop and inquire about walk-in availability or wait times. How do I set up a consultation/appointment? We suggest looking through the artists portfolios to see whose style best fits the piece you are looking to get. 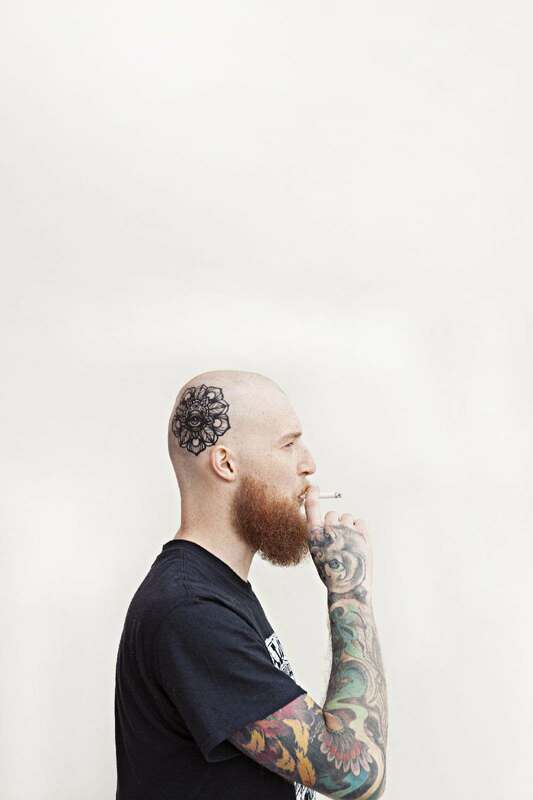 Please keep in mind that our artists tattoo in their style only; if what you have in mind does not fit that style they may refer you to another artist or suggest changes to reflect their style. Once you’ve decided on your preferred artist feel free to contact them using the contact information they’ve provided on the site. Most of our artists handle their own consultation and appointment scheduling. Feel free to call the shop at (801) 428-0687 or email us at paintedtemple@gmail.comand we would be happy to assist you in answering any questions you have. Yes, a deposit will be required after the consultation when your appointment is made. Your deposit will be applied upon completion of your tattoo. I’ve left a deposit and set an appointment, when will I see my design? Some of our artist’s work by freehand and you must trust your artist. We never send out our designs electronically prior to your appointment - there are no exceptions on this. You will see their art the day of your appointment, and they will be able to make any changes you might want that day.